In Part 2 of Brian’s new series on Teaching the Serve, he explains to maximize the forward somersault rotation he talked about in Part 1 (Click Here), two things need to happen. First, perfect synchronization of the upper and lower body. 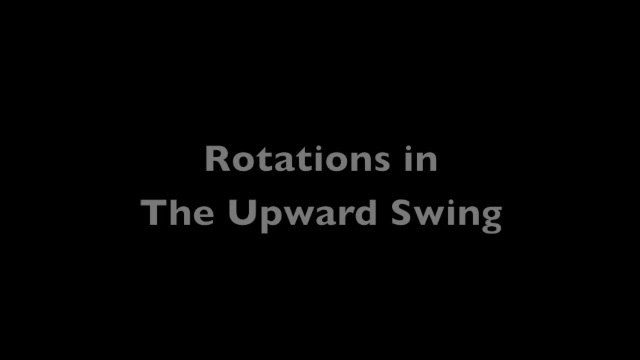 Second, the complicated sequence of rotations in the upward swing. These rotations happen in 1/10th of a second and cannot be manually manipulated. See Brian explain these rotations and begin to show players how to achieve them naturally and automatically.